Check out our meetup page to find the next Bengaluru meetup event! 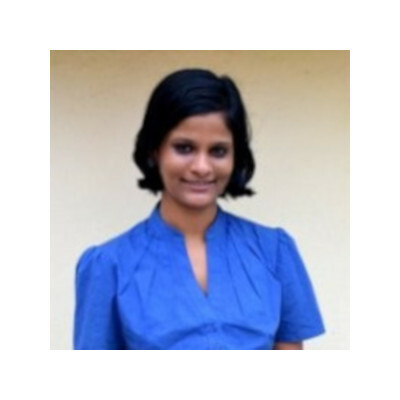 Srujana is a Data Science & Analytics evangelist and advocate of using data science for social good. She has expertise in using applied intelligence techniques of machine learning for marketing analytics. 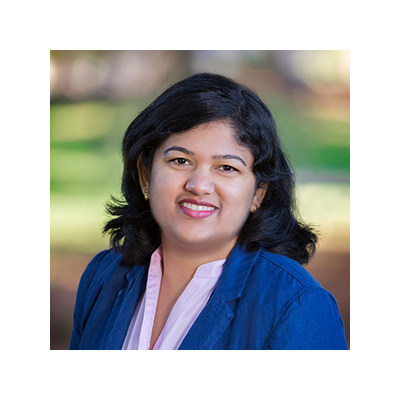 Srujana has held positions with Accenture, Google, and Hewlett Packard all in data analytics leadership capacities. She has had numerous articles in data science published in The Harvard Review and INFORMS, among others. She earned her MBA in Operational Research & Marketing, an Executive graduation in Analytics Strategy Management from Harvard University, and completed the Executive Program for Women Leaders at Stanford University. She is on the governing council of Analytical Society of India and enjoys fostering the communities of data science professionals. I am a polymath and unicorn data scientist with strong foundations in Economics, Finance, Business Foundations, Business Analytics and Psychology. I specialize in Probabilistic Graphical Models, Machine Learning and Deep Learning. I have completed Financial Engineering and Risk Management program from Columbia University with top honors, micromasters in Marketing Analytics from UC Berkeley and statistical analysis in Life Sciences specialization from Harvard. I have around 5 years of technical experience working in various companies like Infosys, Temenos, NeoEYED and Mysuru Consulting Group. I am part of dedicated group of experts and enthusiasts who explore Coursera courses before they open to the public, an ambassador at AIMed (an initiative which brings together physicians and AI experts), part time Data science instructor, mentor at GLAD (gladmentorship.com) and volunteer at Statistics without Borders. I developed the course curriculum for Probabilistic Graphical Models @ Upgrad which is taught by Professor Srinivasa Raghavan from IIIT Bangalore. Neenu is an accomplished Data science and analytics professional with the ability to run global research and analytics studies in the scope of marketing and consumer analytics projects. 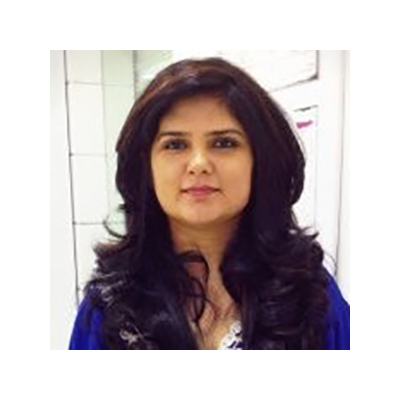 She has industry experience in consulting, IT services, Healthcare eCommerce, enterprise computing solutions, and Manufacturing. She is an effective communicator working with clients across the globe, who thinks strategically, attentive to detail, adapt to new ideas, writes concisely, trusted to respond quickly and efficiently, and who speaks from the facts with consultative approach. Neenu holds a Master of Business Administration degree specialized in Advanced Information Technology from IIIT and is certified in Business Analytics & Intelligence from IIM, Bangalore. She also holds a Bachelor of Technology degree in Production Engineering from University of Kerala.